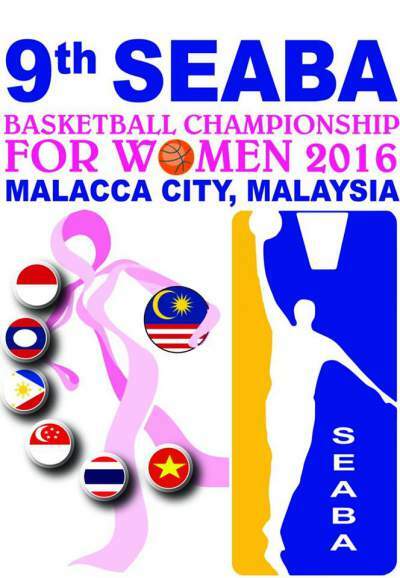 2016 SEABA Championship for Women Schedule, Results, Live Stats and Scores - Balita Boss! The 2016 SEABA Championship for Women to be held in Malacca City, Malaysia will be the 9th edition of the basketball tournament for women's national teams organized by the Southeast Asia Basketball Association. The tournament will run from September 20 to 26, 2016. Here's the complete schedule of games, live stats and results of the 9th SEABA for Women 2016.